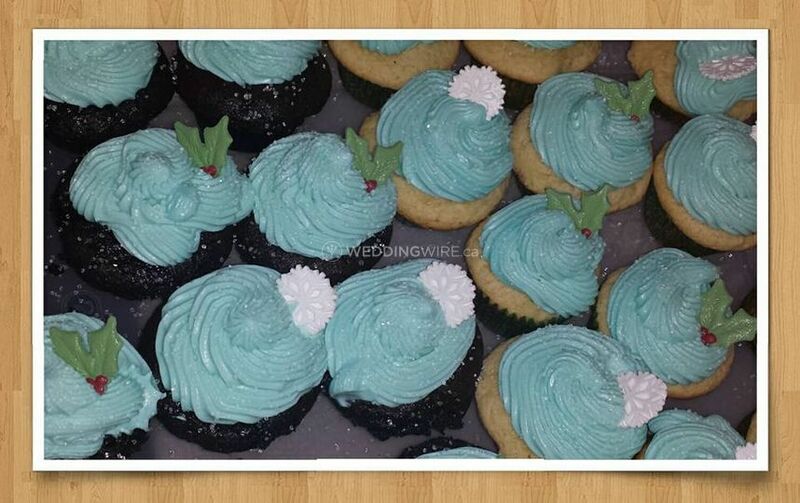 Theresa's Divine Treats ARE YOU A VENDOR? 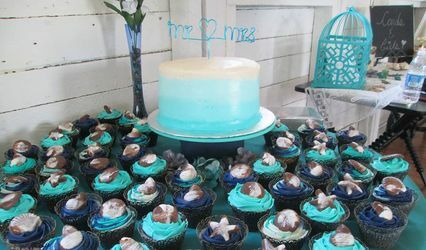 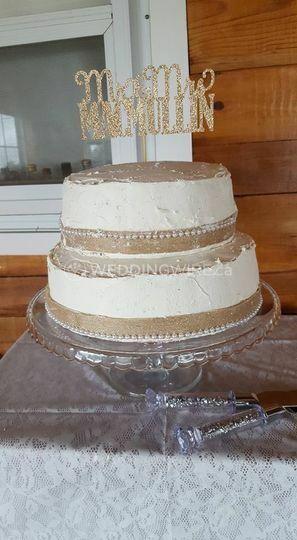 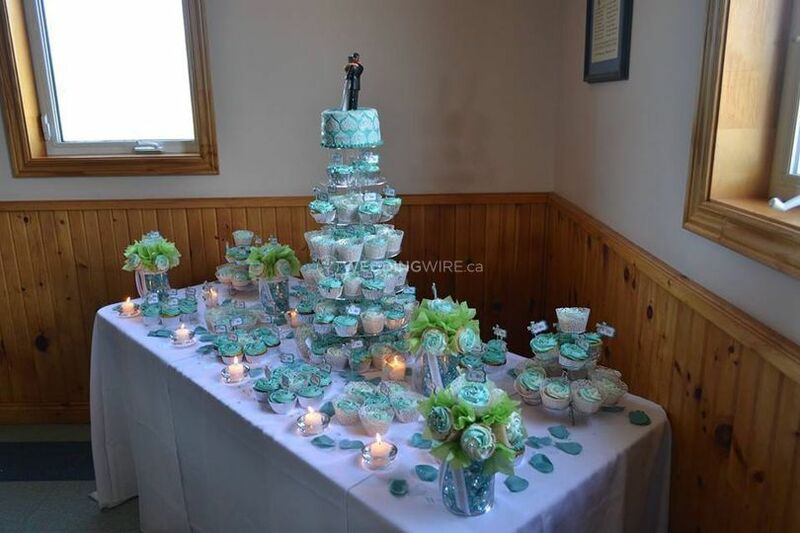 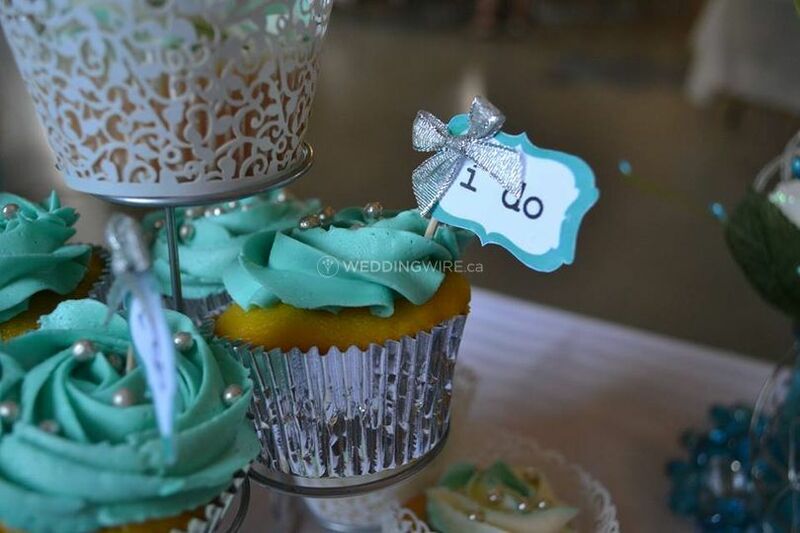 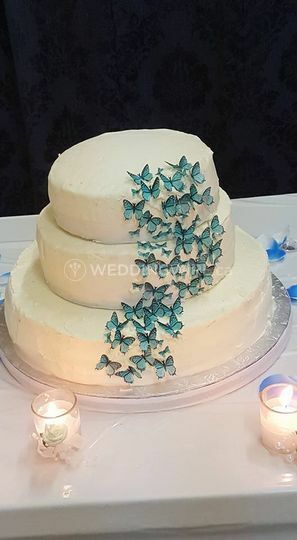 Located in Riverview, New Brunswick, Theresa's Divine Treats is a company that specializes in creating gorgeous cakes and other sweet treats for weddings and other special occasions. 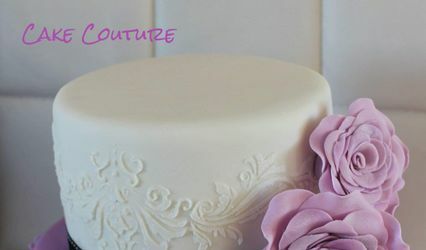 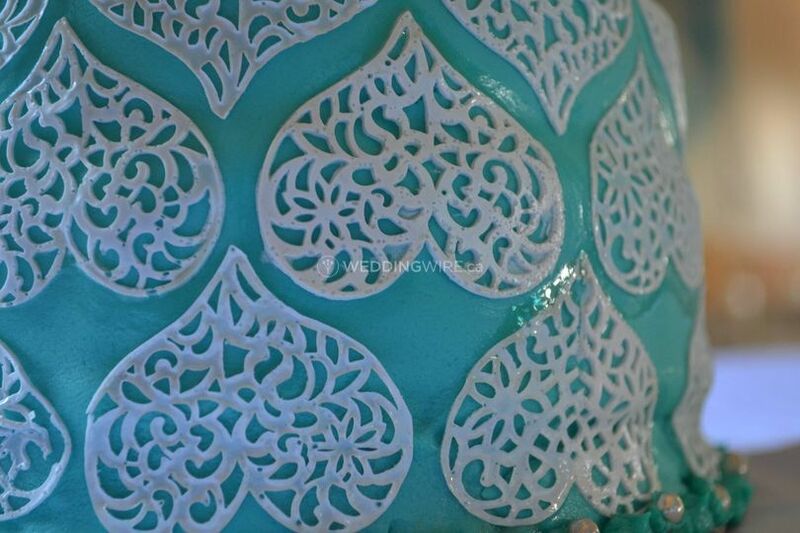 The team is committed to creating a wedding cake you will love to display for everyone to see. 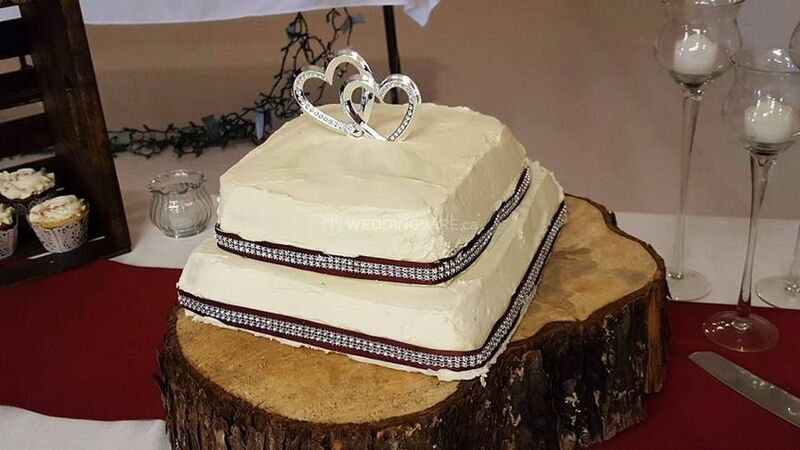 Baked from scratch and made with love, the team will take the stress out of choosing the perfect wedding cake for your big day. 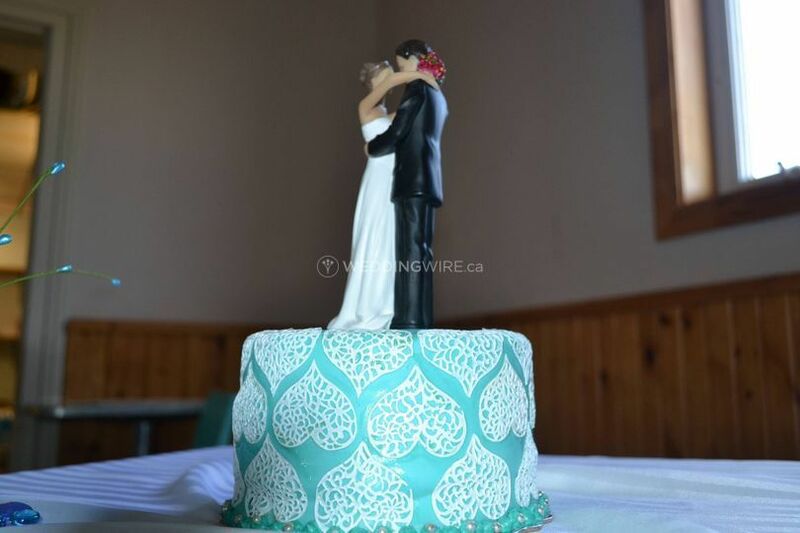 Your wedding cake will be delivered and set up perfectly with cake toppers, stands, etc. 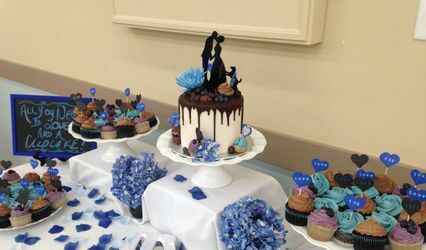 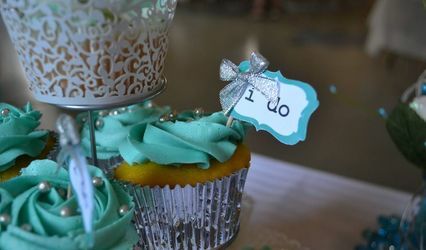 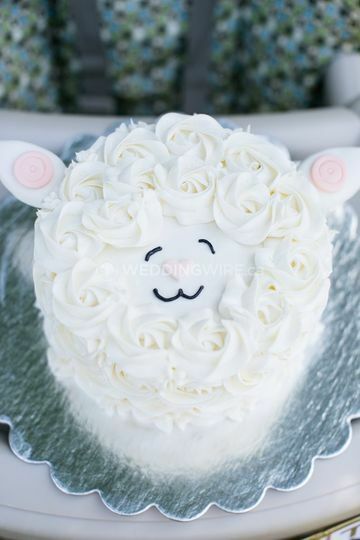 The products offered by this bakery include cakes, cake pops, cookies, cupcakes, dessert buffets, groom's cake, pastries, donuts, bars, pies, muffins and pastries.